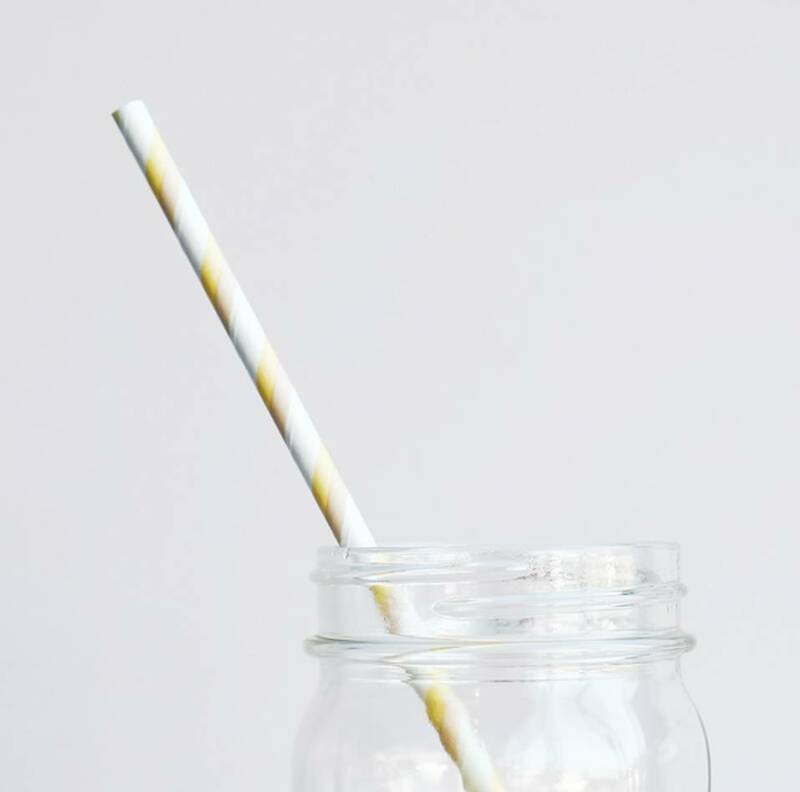 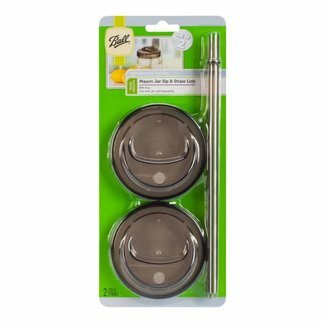 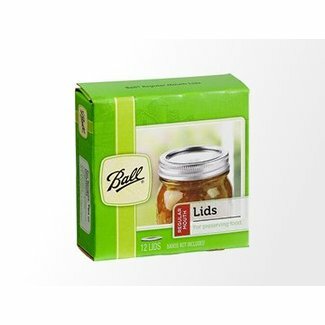 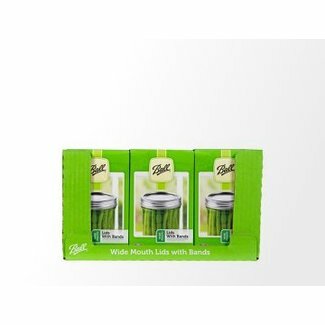 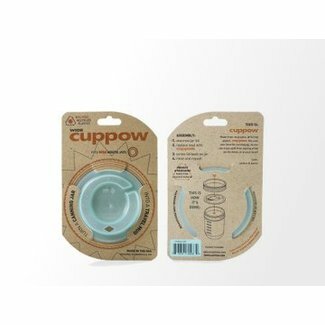 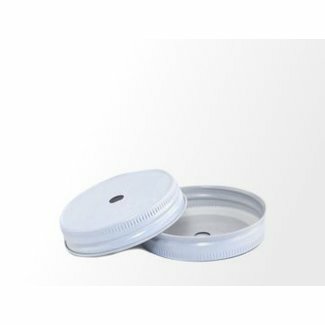 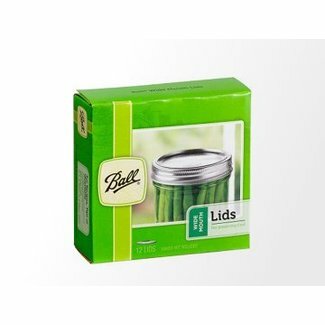 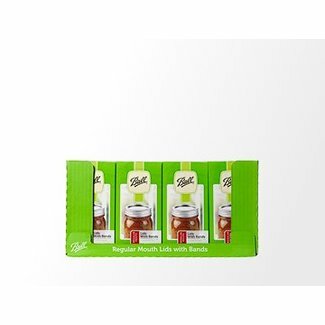 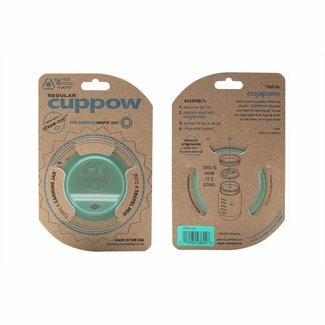 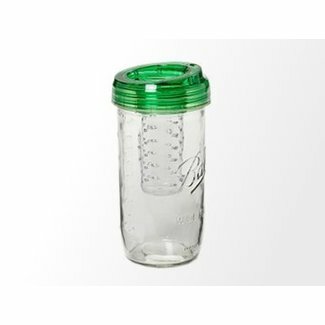 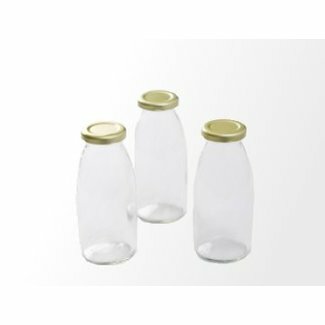 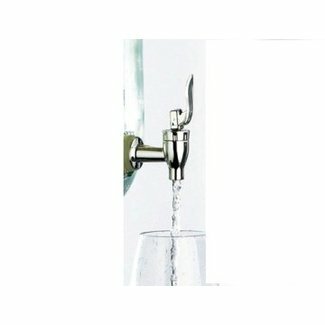 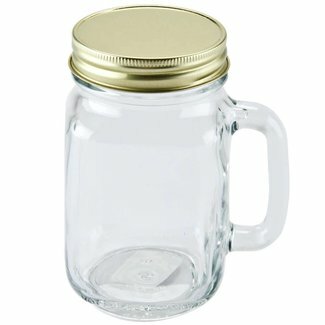 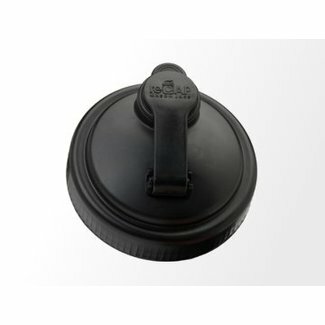 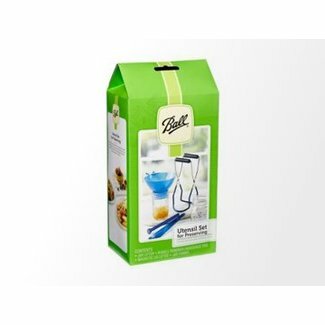 These Ball Wide Mouth Lids and Bands (lids + pl..
Make a glass travel mug from your regular mouth Mason Jar. 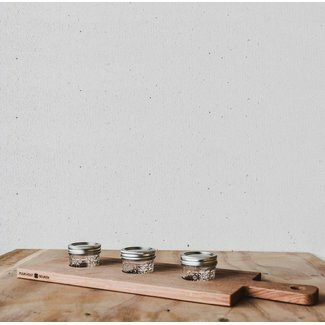 Turn your Wide Mouth Mason Jar into your own glass travel mu.. 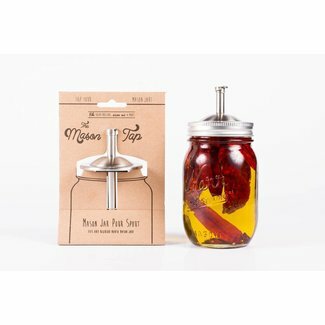 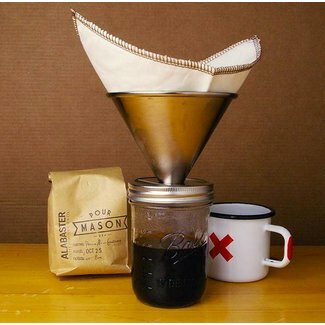 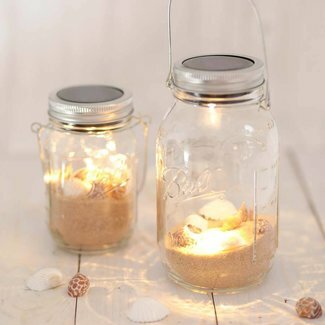 Various accessories to brighten up your MasonJar and to make using a mason jar more easy.